Looking for an extensive guide on Jio WiFi router? We got you covered. 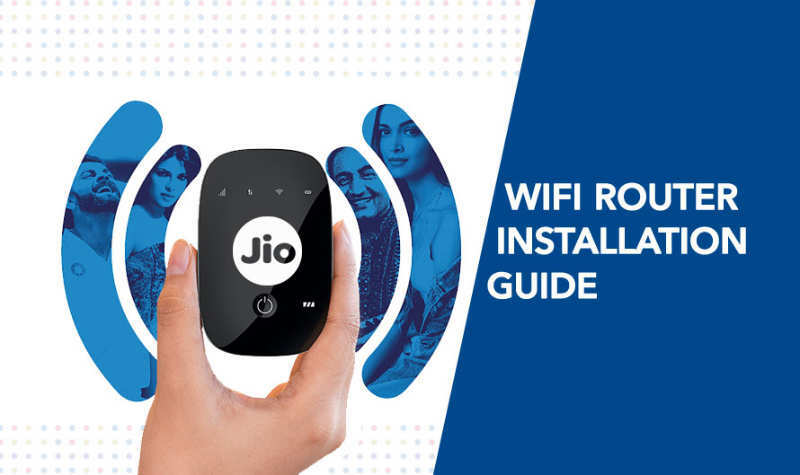 If you do not have a 4G smartphone but still want to enjoy the unlimited services by Reliance Jio 4G then Jio wifi router is the best option for you. It’s budget friendly. For, it’s available only for Rs. 1999. This Jio 4G router comes along with a Jio SIM card which needs to be activated. The icing on the cake is that you can make voice calls with it as well. The Reliance Jio router comes with 4 months free welcome offer with unlimited data download, voice calls, and messages. Once you have purchased your Jio router, there are a few things you need to do to consider. This post will help you know more on how to configure Jio WiFi router. Do have a read! Until now, users were supposed to buy a LYF phone to access Jio 4G for which they had to spend at least Rs. 4000 on the 4G supported smartphones. Here’s a walk-through of how you can install the Reliance JioFi router’s device. Continue reading! Jio 4G router enables you to create your own portable WiFi Hotspot through which 31 devices can get connected at the same time without hindering the Internet speed. The device is designed to support MicroSD card that has the capacity of 32GB storage. Through this router, users can make calls through Jio Voice, which are currently free during the 3-month Jio- Preview offer. Reliance claims to offer 2300 mAh battery with this router, thus offering a 300-hour of standby time and 8 hours of run time. Since the device can run for nearly 8 hours without charging the battery, this portable WiFi Hotspot becomes indispensable as you can carry it while traveling. Once noted, you can insert the battery and close the back cover on the device. If the device is not charged, please make sure that you charge the battery for over 50% before setting up the router. After the device is charged, press the button on top for a few seconds, you will see 4 icons light up on the top. Before setting up the Jio router, you should make sure that the Jio SIM is activated and is ready to use. It’s said that it generally takes 1 day for the SIM to get activated. But as per Jio router review, the Jio SIM takes 2 days to get activated. You can go through the instructions for activation of SIM card given on the SIM cover. You can activate the SIM card in 2 ways. All you need to do is to call from any number to 1800-890-1977 and the data services will get activated. You can also put the SIM card in a VoLTE phone and call 1977 for activation of data+voice services. Once you get a confirmation SMS about the activation of your SIM, you can start using your Reliance Jio router. Now, from your Desktop, Laptop or mobile phone looks for the SSID and password that you have noted earlier. Connect it via WiFi, and if your SIM is properly activated, you should be able to get the internet on the all the connected devices. There is an option of changing the default SSID and password by going to the Jio WiFi Router’s administration panel. The default login name and password to login is administrator/administrator, which you can change as well! Voila! Your Jio router is now ready to use and you can start using it as a hotspot. The Jio router review has been positive and people are very satisfied with the connectivity it has to offer on the go. This has been used majorly in cars as a source of providing internet, while traveling to work or when on a road trip. The reviews have positive only because the internet speeds were as high as 11Mbps and the connectivity was smooth even on state and national highways. One could play songs with a little bit of difficulty even after being connected to 3 devices. The Jio 4G router has now been around and people are considering it as their secondary source for being connected to wifi on the go. 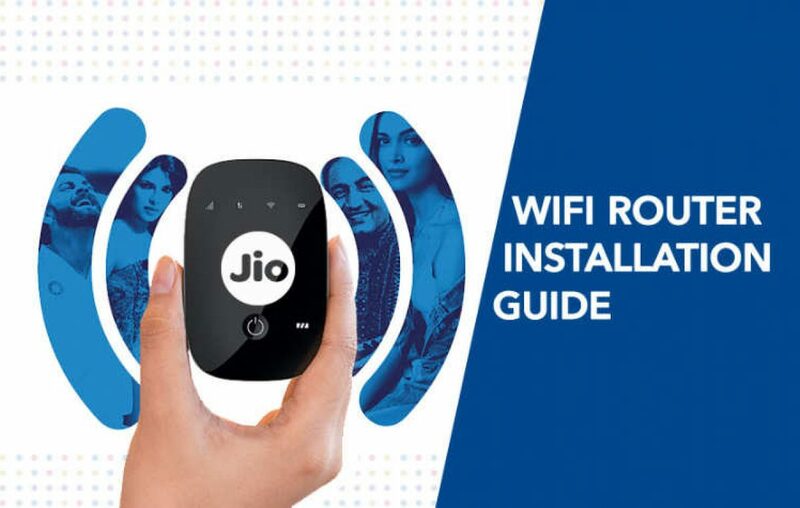 Hope you found this post on how to install Jio wifi router useful! Here are a few more articles on Reliance Jio, its range of features phones and other updates. Search for Reliance Jio in Byte for more updates on similar topics.